It’s another Spawn Kills Everybody . This book was quite popular with the first volume, going to several print runs. Spawn is one of the longest running comics currently in the industry. 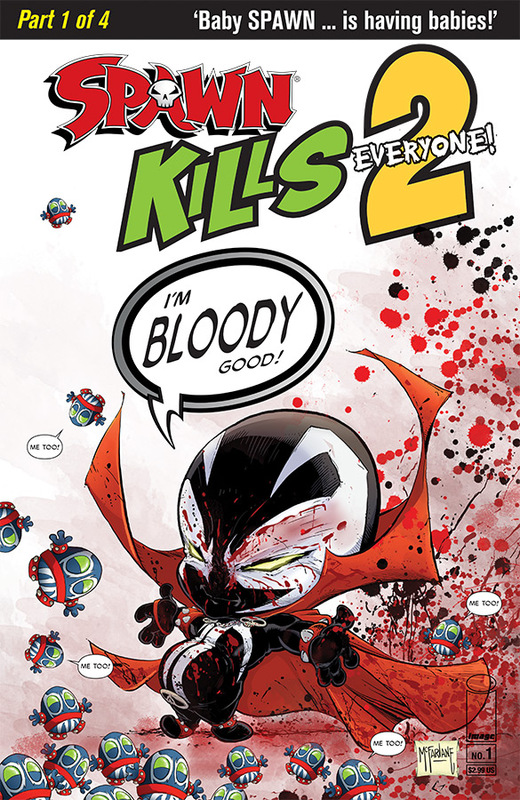 No reader is safe from the popular parody one-shot Spawn Kills Everybody —and now Todd McFarlane, President of Image Comics and creator, has unleashed Spawn’s wrath once more in the follow-up, SPAWN KILLS EVERYONE TOO with art by Will Robson. The bloodbath begins again in December 2018. 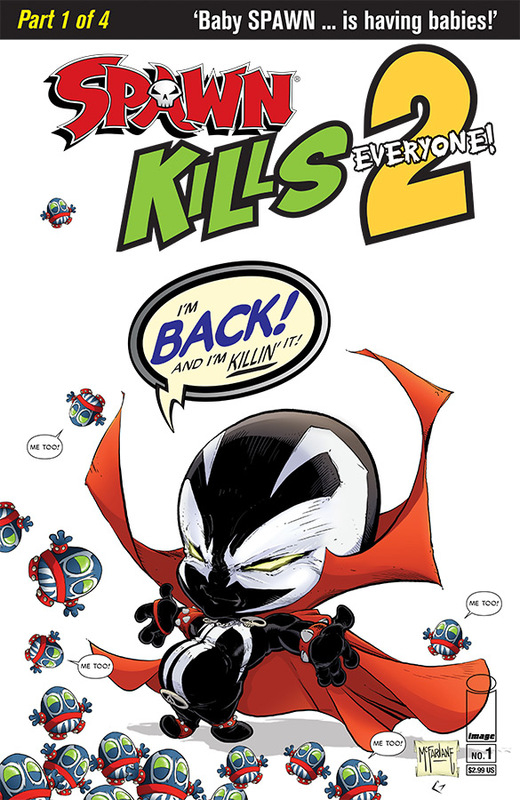 SPAWN KILLS EVERYONE TOO is a four-part miniseries that promises more cuteness, more killing, and more Spawn ! 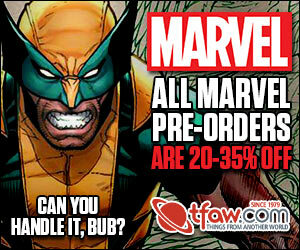 Even better, fans will have a chance sic Spawn on a personalized rampage with the available sketch cover. 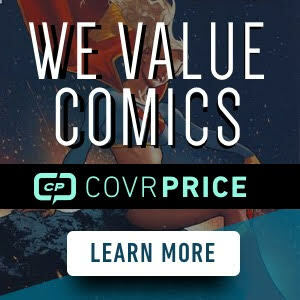 I enjoyed reading the first one, I added all 3 covers to my previews order.